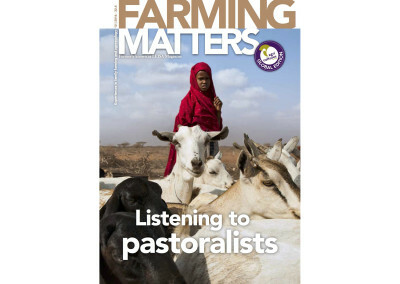 The path to greener pastures. 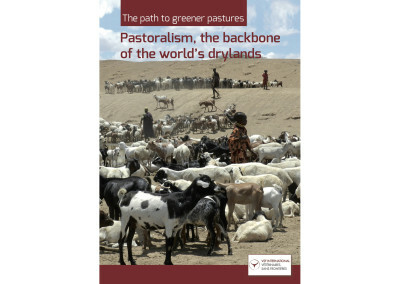 Pastoralism, the backbone of the world’s drylands. 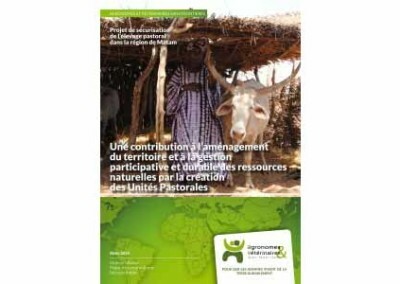 Pastoralism is vital for the livelihoods of million of people, providing food, labor and income also in remote areas. 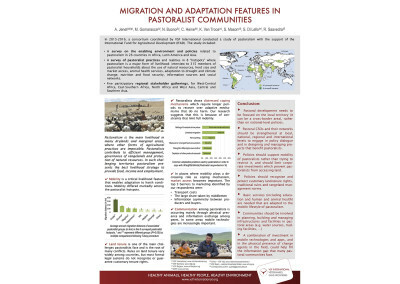 Despite their important contributions, pastoral communities are often marginalized and ignored. 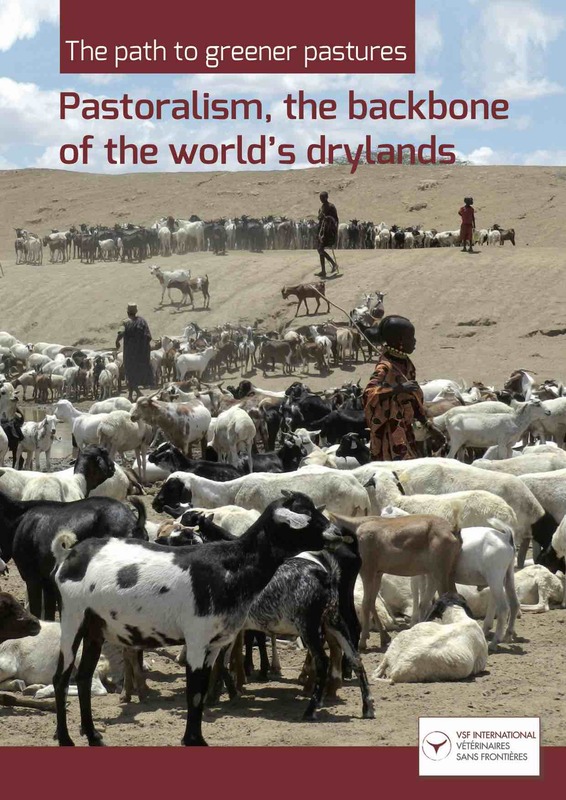 This is especially true in regard to climate change, shifting global markets, population growth and increasing competition for land and other natural resources. 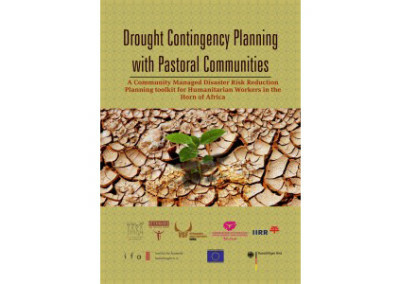 Understanding how it works is vital for efforts to reduce poverty in pastoral communities. 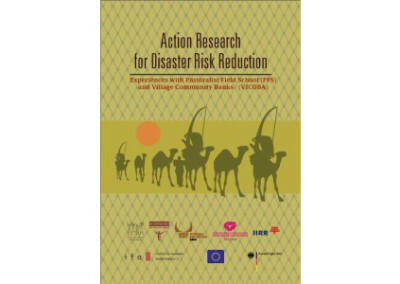 This report aims to offer practical recommendations for effective policies and programmes. 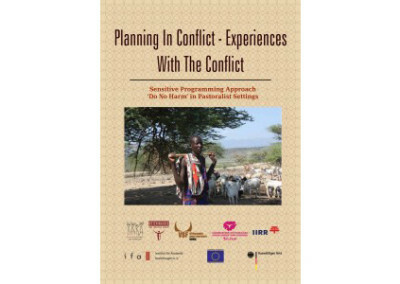 It looks at the factors impeding development in pastoralist regions, and suggests possible solutions to improve pastoralist livelihoods. 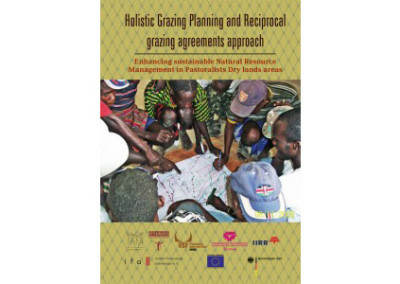 It is organized around the community capitals framework, which combines two major lines of assessing livelihoods: livelihoods-centred approaches and economy-centred approaches. 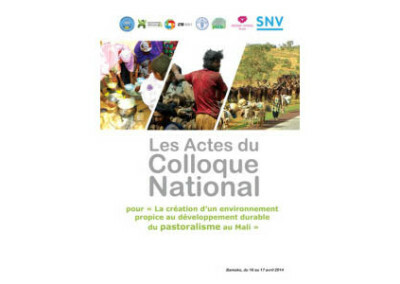 These are commonly regarded as mutually exclusive, even though nature and people are strongly interlinked in social ecological systems. 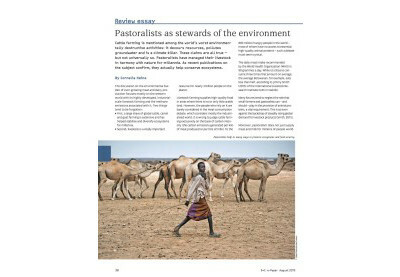 Rather than regarding pastoralists as a problem, policymakers should see them as a major and indispensable contributor to the development of sparsely populated, marginal areas. 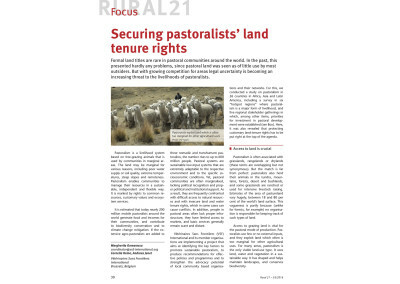 Efforts to develop pastoralism need to be focused on the local area or territory, rather than on national-level policies. 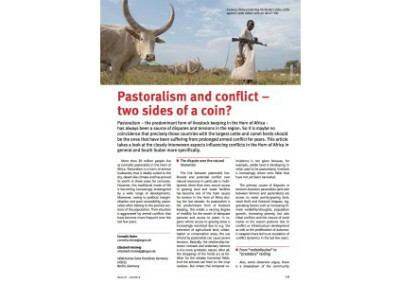 They need to take the community capitals into account and build on them, and especially on the pastoralists’ own knowledge, organizations and social networks. 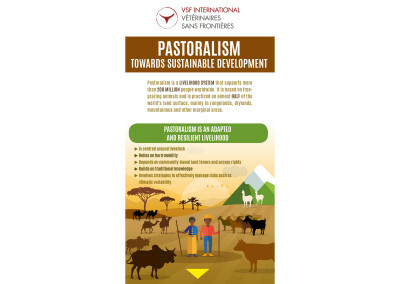 » More publications from VSF International are available here.